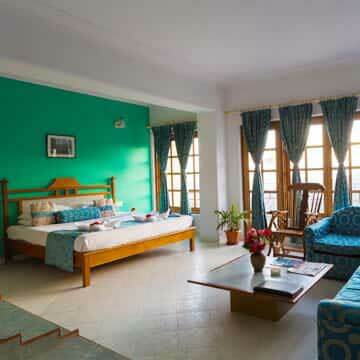 Toshali royal View Resort standard rooms are regular rooms but available with wide range of equipment’s. 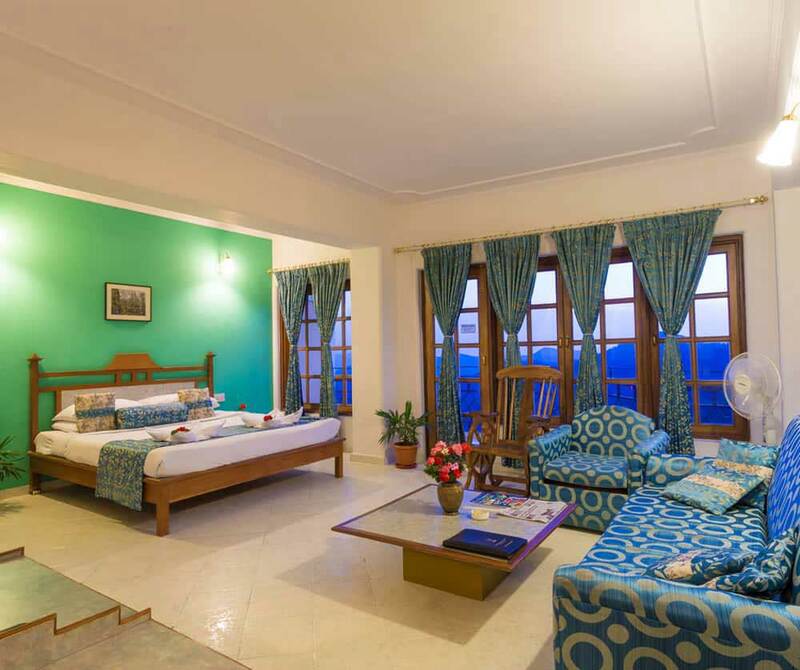 You can enjoy your cozy bed and heated room service within this hill station. Total 17 numbers are there with stunning interior and decor. 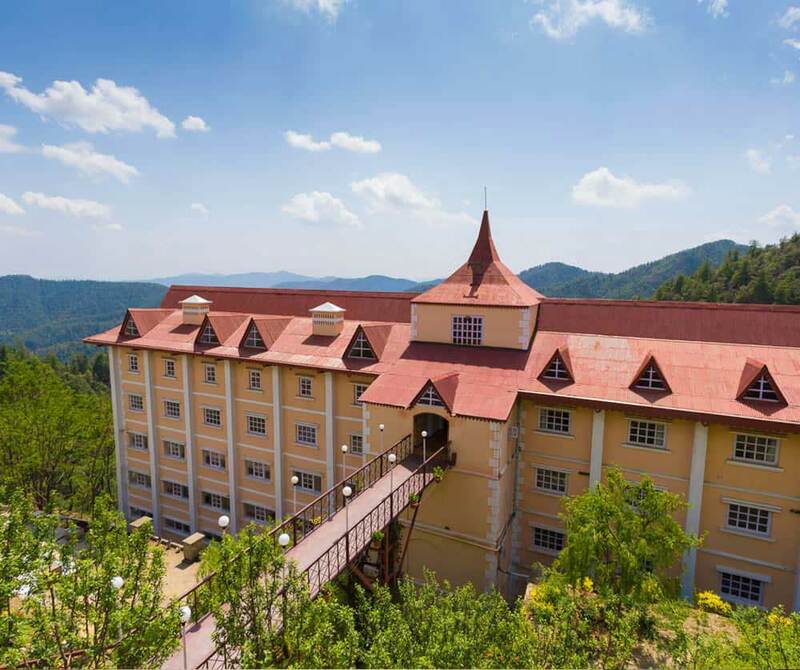 Each with 289 sqft avails all amenities like Free Wi-Fi, Complimentary Tea/Coffee Maker with Daily Replenishments, Complimentary stay for children under 0 5 Year. Double is more fun. 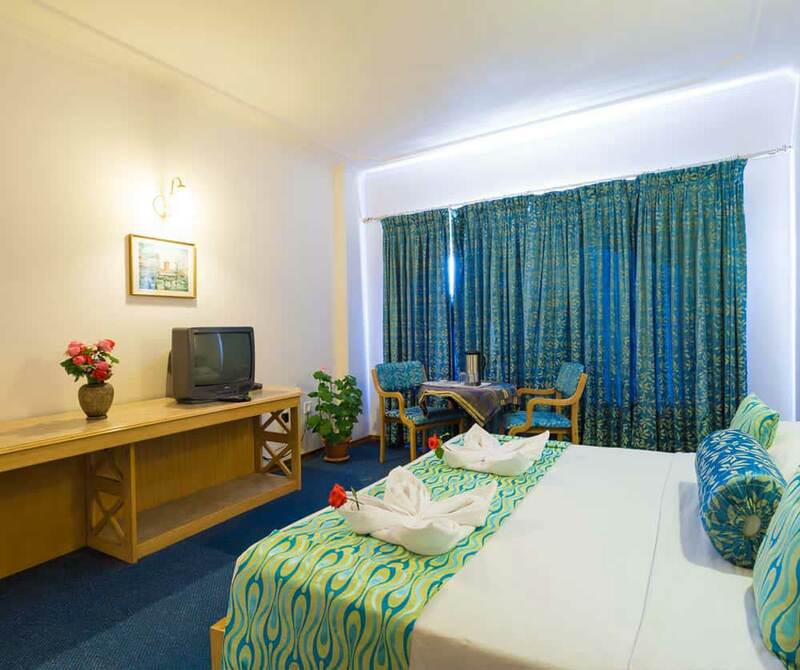 We at Toshali have carefully designed the rooms where you will simply enjoy. 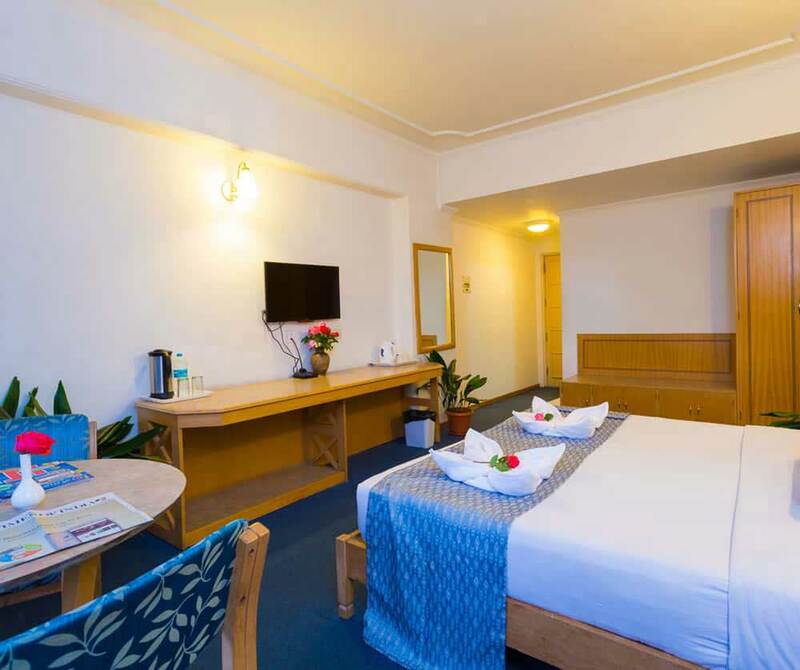 The double room is designed and decorated to offer you with ample amount of space. 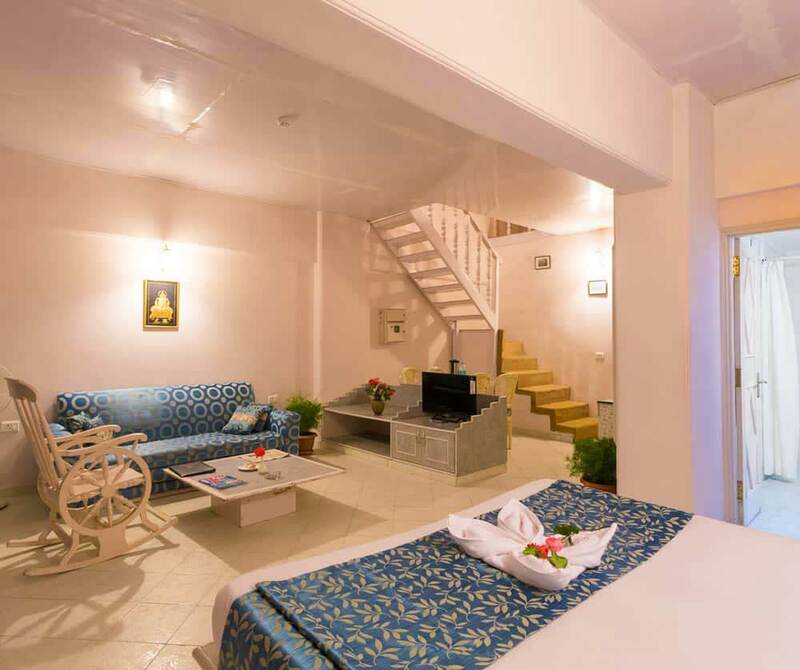 Total 34 numbers of rooms with balcony are just waiting for you. 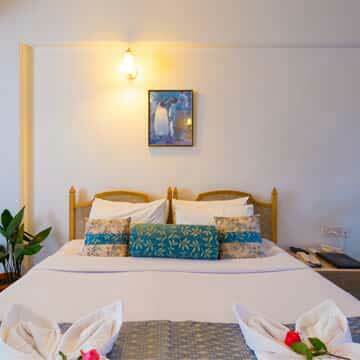 The studio rooms in 16 numbers are available with great option for you at Toshali Royal View. When you will stay here, you will learn to appreciate beauty on a different level. Choose where to spend your time and decide between the lower and upper levels here at this duplex arrangements. 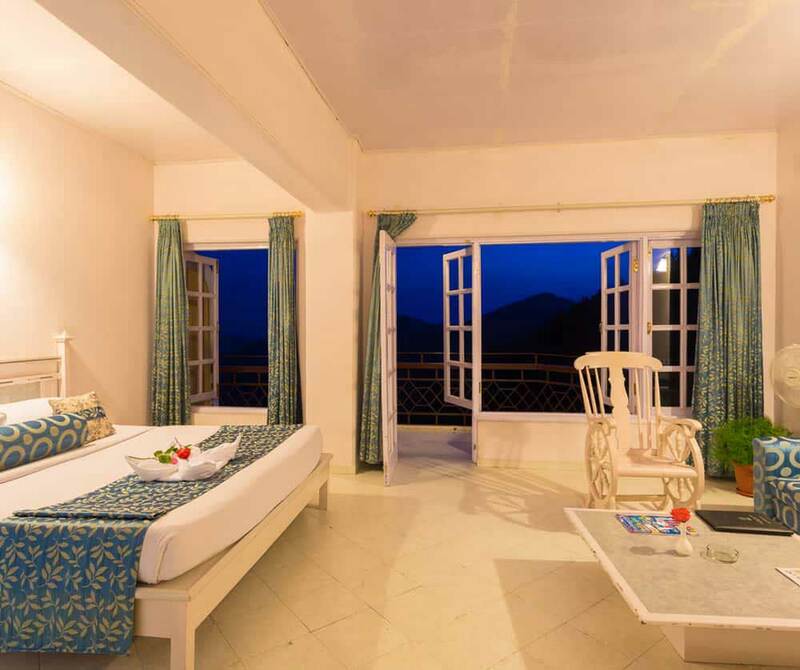 Enjoy the beauty of the valley from the balcony and make it a memorable holiday. 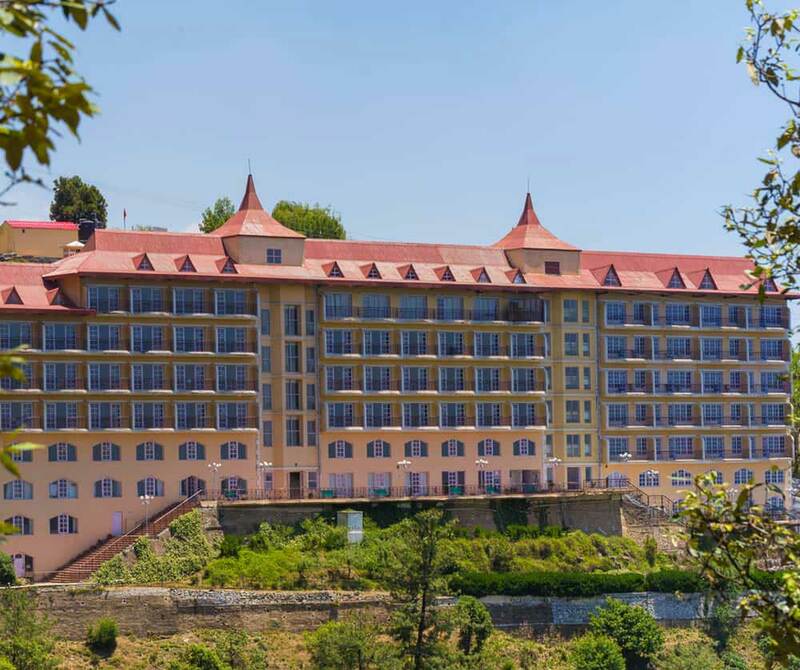 Toshali Royal View Resort Shimla, you have the great option of selecting from a wide range of comfortable Royal Duplex Room (06) to enjoy the wonderful outdoors experience over looking the valley. 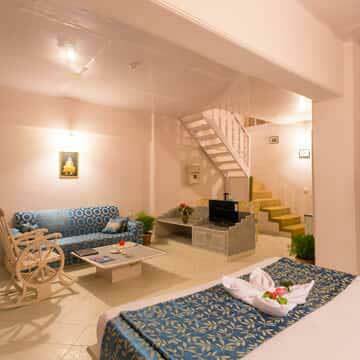 Well appointed environment friendly studio with specious Balcony This 400 sq.ft duplex has the following highlights. Bigger one is the better one. 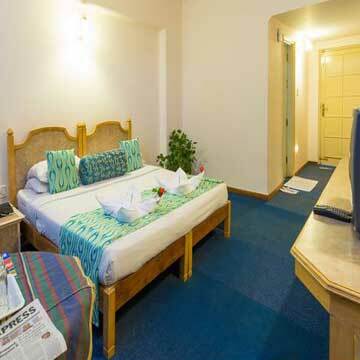 This 04 Royal Executive rooms are perfectly balanced with best decoration and equipment to enjoy your stay here. 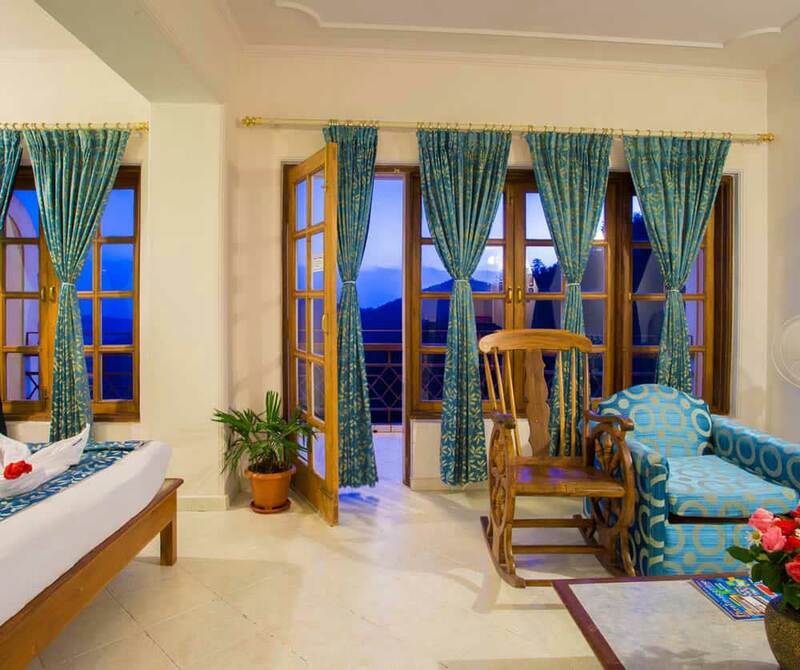 Spend your mornings and evenings or anytime with a hot cup of coffee or tea in the balcony of your rooms. 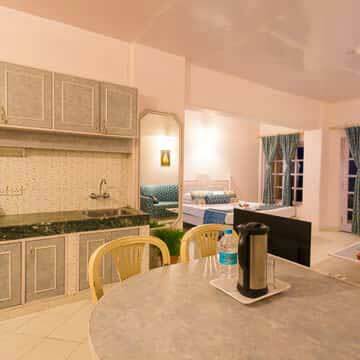 Enjoy the fullest at Toshali Royal View.